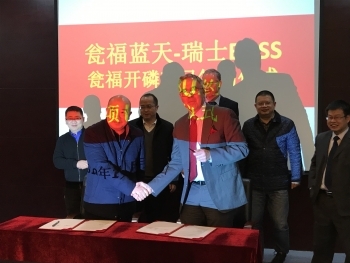 Contract signing with our customers and good partners Wengfu for their 5th plant. 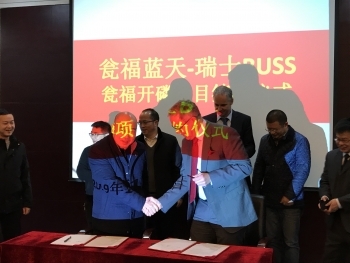 In January 2019, Buss ChemTech AG signed a contract with Wengfu, our longstanding customer and partner in China, for their 5th plant to convert Fluorosilicic Acid (FSA) into Anhydrous Hydrofluoric Acid (AHF). This repeat business proves not only the viability of the technology, but the profitability of these plants as well. 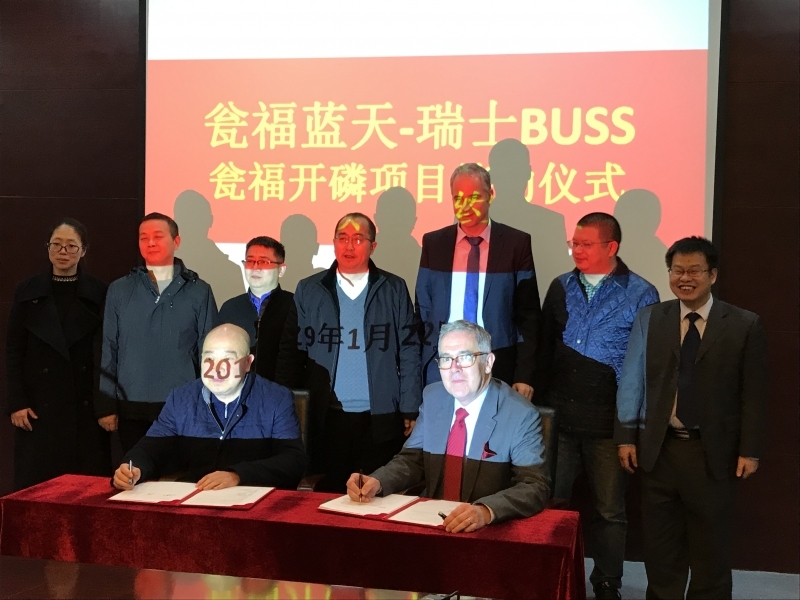 Plants designed with Buss ChemTech’s unique technology allows users to convert a waste stream into a valuable product – simultaneously reducing their environmental impact while generating new revenues. We are proud to share this success with Wengfu.